WAN Optimization and Internet Acceleration in Open Source. 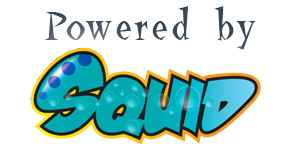 OpenSquidBox is an Open Source Software Appliance of an already pre-configured Squid Cache Server under Linux that can be installed within few minute. It contains an already pre-installed/configured 64 bits Linux OS and the famous compiled/optimized Squid Proxy Cache 3.5.5 software including a web graphical console for easy configuration and management of your cache server. You do not have enough time to setup, configure and manage your own Squid Cache Server and you need to get one ASAP to work or play with. You do not have all necessary skills to do it all by yourself and need a starting point to learn more about Squid Cache. 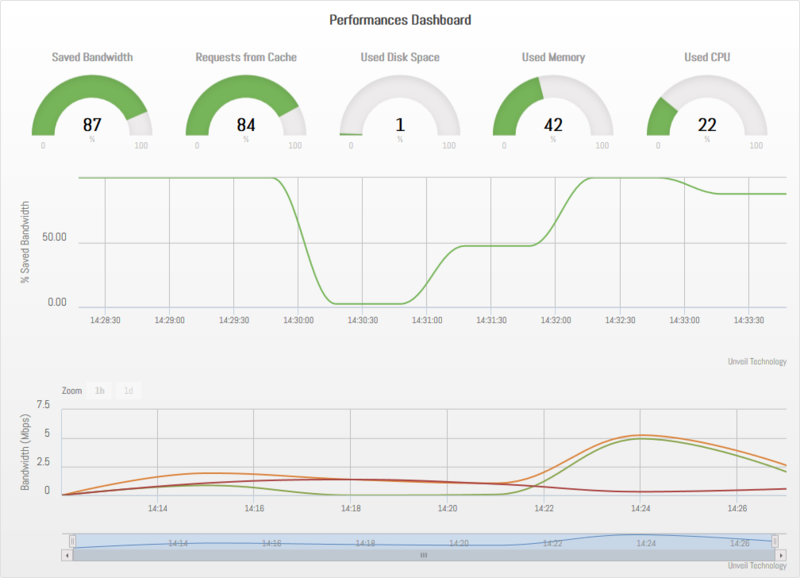 You would like to be able to manage your solution with a nice and Open Source Graphical Console. You need something a ready-to-use solution to install a Proxy Cache Server on your hardware appliance. A pre-configured and Open Source solution will help you to implement it in your own infrastructure. You are looking for a Software Appliance solution to rapidly deploy at your customers site. You are looking for an Open Source solution to help you in your infrastructure implementation .